The doctors work a rota system within the advertised times. We are running a Drop-In Clinic, Monday 9-10.30am and Tuesday-Friday, 8.30am-10.30am. You will be seen as soon as possible by a doctor but as this is a Drop-In Clinic, we cannot guarantee you will see the doctor of your choice. The Drop-In Clinic will be run by the practice doctors who will see you on a first come, first serve basis, unless someone is acutely unwell and needs immediate attention. Routine afternoon appointments can still be booked by calling at 8am for GPs available that day and we continue to offer pre-bookable appointments for those with work commitments. Our incoming telephone lines are normally busiest between 8.00 am – 9.00 am and you may experience some delay in contacting the surgery if you phone at this time. Please don’t worry if you can’t get through straight away as we normally have appointments available throughout the day. If for any reason we cannot offer you an appointment that day we will ask you to call back the next morning. However, if you feel you have to be seen urgently the receptionist will request your details and you will be seen by a doctor if the need is urgent. You may not be able to specify which doctor you wish to see and you may have to be prepared to wait. 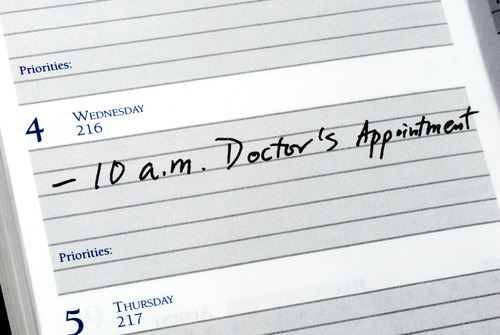 Appointments are valuable and failure to attend means that the appointment and doctor’s time is wasted. Please be responsible and cancel any appointment you cannot attend at the earliest opportunity. Telephone Number - 01382 461090, option 1 for Home visits. If possible please try to telephone reception before 10:30am if you require a home visit. Please remember that there are better facilities for examining and treating patients at the surgery and that several patients can be seen in the practice in the time that it takes to make one home visit. 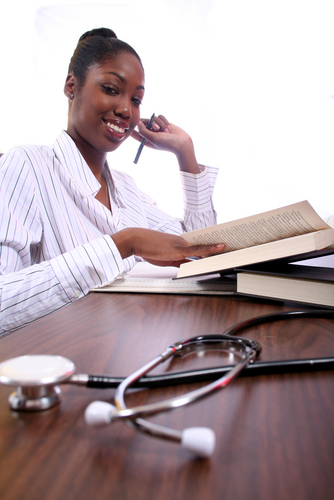 As our Surgery is an established training practice for medical students, student nurses and qualified doctors who are training in General Practice, there maybe at times students are “sitting in” during consultations. This forms part of the vital training for our clinicians of the future and we are grateful to patients who allow students to be present during consultations, but you are under no obligation to do this. 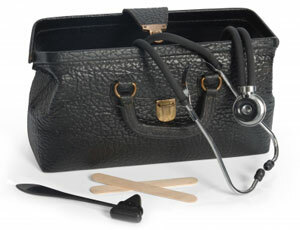 If you prefer not to have a student present, please advise reception staff upon arrival, or to the doctor or nurse.